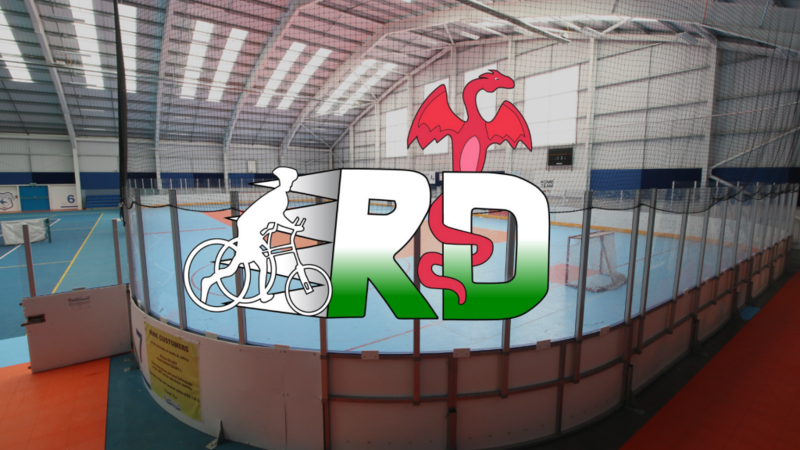 Racerunning Dragons are doing their bit to support those with limited freedom to move by hosting ‘racerunning’ sessions at Cardiff City House of Sport. Racerunning was founded in Denmark in 1991 by Paralympian, Connie Hansen. The innovative sport is designed for disabled people with impaired balance. Athletes use a running bike, a three-wheeled frame with a saddle, body support and most notably, no pedals. Athletes can run from short distance competitions to even half or full marathons. Does this sound like something that would interest you or someone you know? You can contact Racerunning Dragons via their Facebook page. For any other enquiries, email info@cardiffcityhouseofsport.co.uk, or call 029 2000 2555.